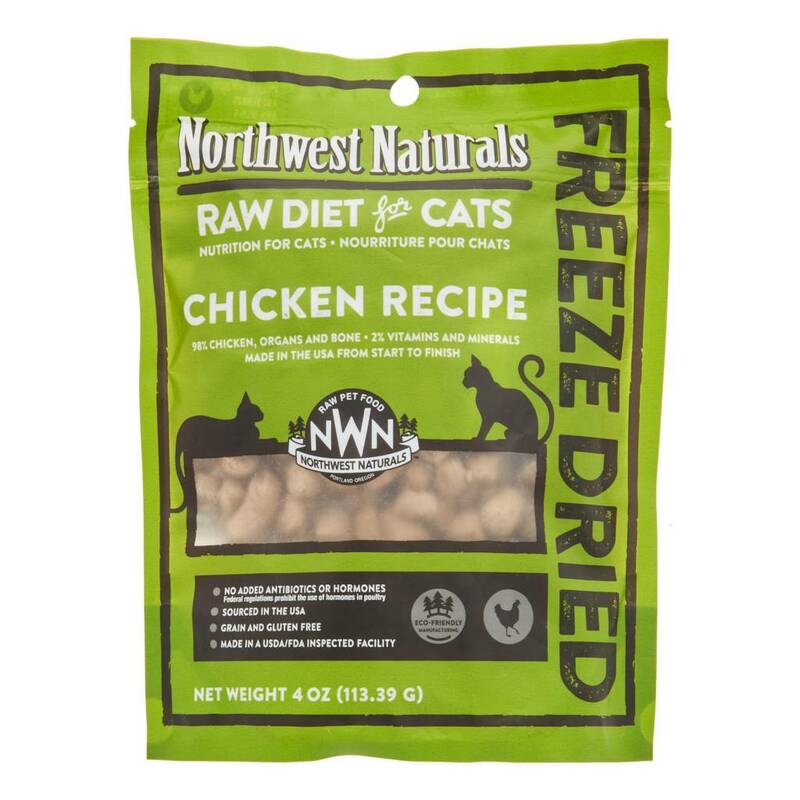 Northwest Naturals mission is to provide pet-lovers the option of feeding their pets a health-enhancing, life-prolonging, easy-to-feed food that is carefully formulated based upon the most advanced science and principles of raw food diet preparation. We believe in the premise that BARF (biologically appropriate raw food) improves the quality of life for pets. It is our mission to play an active role in the development of healthy companions, regardless of size or activity level. 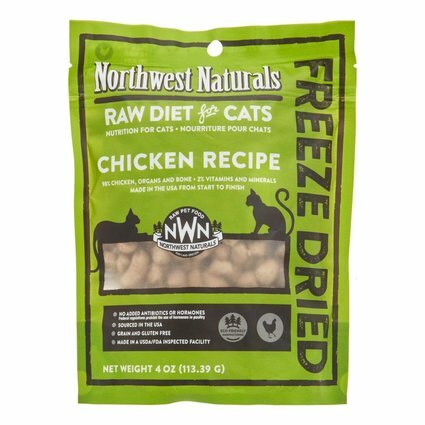 Ingredients: Chicken, Chicken Necks, Chicken Hearts, Chicken Liver, Egg, Ground Flaxseed, Kelp, Organic Dulse Powder, Gelatin, Organic Psyllium Husk Powder, Fish Oil, Potassium Chloride, Sodium Chloride, Taurine, Vitamin B Supplement, Zinc Proteinate, Iron Proteinate, Vitamin E Supplement, Copper Proteinate, Manganese Proteinate, Mixed Tocopherols (as preservative), Vitamin D Supplement. 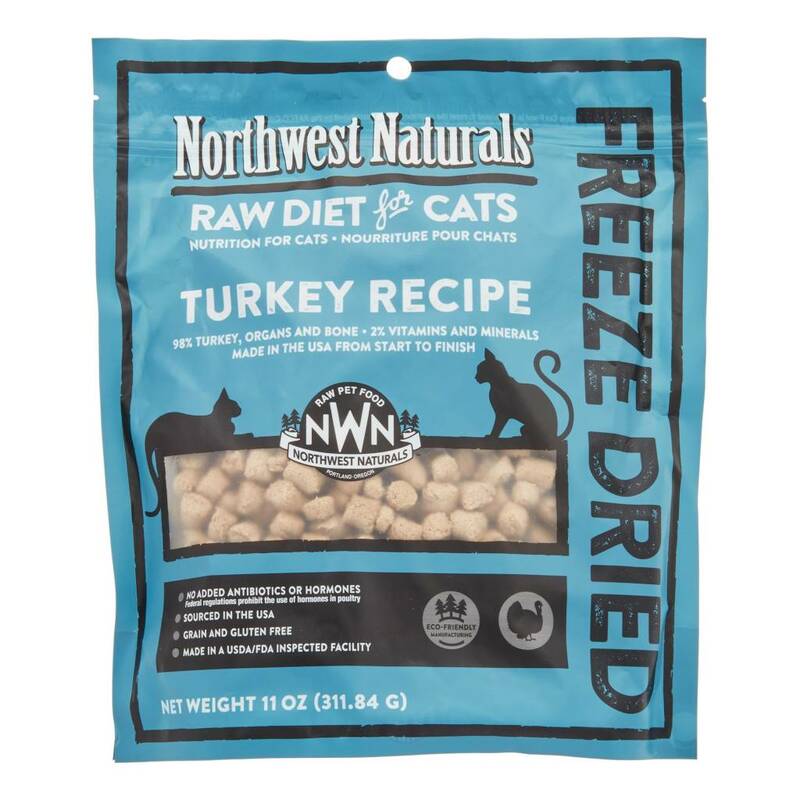 Ingredients: Turkey, Turkey Necks, Turkey Hearts, Turkey Liver, Egg, Ground Flaxseed, Kelp, Organic Dulse Powder, Gelatin, Organic Psyllium Husk Powder, Fish Oil, Potassium Chloride, Sodium Chloride, Taurine, Vitamin B Supplement, Zinc Proteinate, Iron Proteinate, Vitamin E Supplement, Copper Proteinate, Manganese Proteinate, Mixed Tocopherols (as preservative), Vitamin D Supplement.